The bloated corpse of Jack Kerouac was rushed to a hospital in Florida on October 20, 1969. Still breathing, he expired the next day. His death was attributed to natural causes — a lifetime of heavy drinking. Elsewhere in the cosmos a five-year-old boy sat at the bottom of a staircase in tears. Left in the care of an alcoholic World War II veteran and a German shepherd. The stairwell was his refuge. The author of On the Road had one more road trip in him. A return to his birthplace in Lowell, Massachusetts. Jack had come full circle in 47 years. Driving through the denuded trees in northern Ontario in a mad dash to futility The Driver laughs, takes a hit and presses onward. It is now 2010. Another country, another roadtrip and another bloated corpse. If autumn is the season of death, October finds The Driver surrounded with reminders of the living. Between last week and this he's dropping birthday greetings like hits of acid on the Great Gazoo — who shares a date with the Professor of Phun, Chatty Cathy, Tomorrow Girl, Uncle Wastecase, Sharon Sharealike, My Moto, and other portraits that feed his word count. The Jetta Warrior stays on the rails, rolling over pavement cleared of fallen leaves that swirl around in its wake. A bottle of wine is spilled along with three other offerings from the dollar store wine rack. The Eternal Sunshine will awaken with a hangover and curse The Driver's existence. He does this alone as The Driver is back on the road. A trip to the zoo with Momma Bear and Poppa Bear followed by drinks with a ghost — it was worth it to say, "Thank you." "Why do you show me these pictures from my home?" asks La Chica. "You are making me homesick." Her plea falls on deaf ears, The Driver doesn't answer her. The Translator brings out his humidor and a second vino is uncorked. The Driver passes on the Dos Equis but lights up a Romeo y Julieta — his first hit since a Christmas spent at the Mason's lodge in Brooklyn. The Driver continues to click through memories from Patzcuaro, Sayulita, Tenacatita, Morelia and other stops from a not to distant road trip. La Chica tells The Driver that he has seen more of her country than she has. 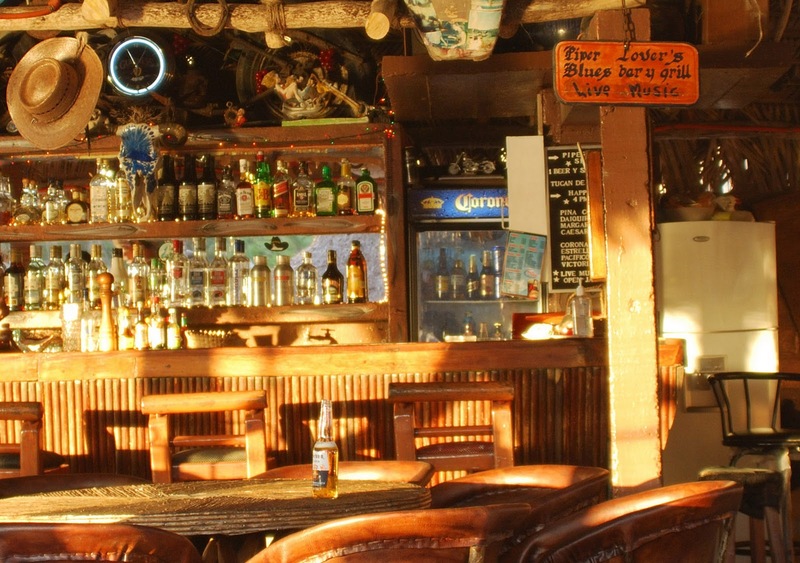 He's never had a bout of the Mexico City blues and he promises to visit her familia manana. The Jetta Warrior has been good to The Driver and he climbs back aboard his steed after the 11 o'clock news — do you know where your children are? — and heads out into the night. He quickly pulls over and greets a couple of the local hookers. They're getting luckier than they thought and he tosses them a spliff and drives on. The rains begin to fall before he makes it to the highway. Will he outrun the impending storm? Will the rain change to snow? Will The Driver — with his tail between his legs — take the divided four lane roads or follow the blue highways that Least Heat Moon spoke so elegantly about? Eight hours into a five hour trip The Driver pulls into a driveway and crawls into bed. The trip back was uneventful except for the survival component. His mind kept thinking of Hawkestone Blackie and Blackie's off-road adventures from the week before. It would serve The Driver right if he did end up in a ditch. Methinks he laughed too hard at Blackie's misfortune. He's still paying the price and Blackie is still without wheels. Birthday greetings fill The Driver's inbox — "I'll address them later," he says to himself. he's back home, but home now is but a pitstop on another road trip. Alejandra Ribera beckons him to Honey Harbor. He'll sit in rapt attention as she plucks the strings of her guitar and serenades him en español. Her voice is sure to touch his soul, sending shivers down his spine. "Escuchame," she will say. The Driver will then pack his bags and start a new chapter in Chicago. A tear ago this week The Driver was knocking back tectonics with The Shepherd debating the existence of The Scripture of the Golden Eternity. The Shepherd won that round and the Dharma Bums of Barra de Navidad had their first unoffical meeting. In attendance was The Shepherd, The Driver and the ghost of Ti-Jean himself. Much like the tides, the group ebbed and flowed over the coming months as hipsters, travelers, lovers and dreamers came and went. In coming up with an online presence for this band of misfits The Driver was left pondering the meaning of life by Facebook. It wasn't so much the meaning of life but he stared back at a screen that wanted to know the birthdate of the Bar None Group. Can a group be born? That question lead to many others and he typed in October 21, 1969 as the date of record. 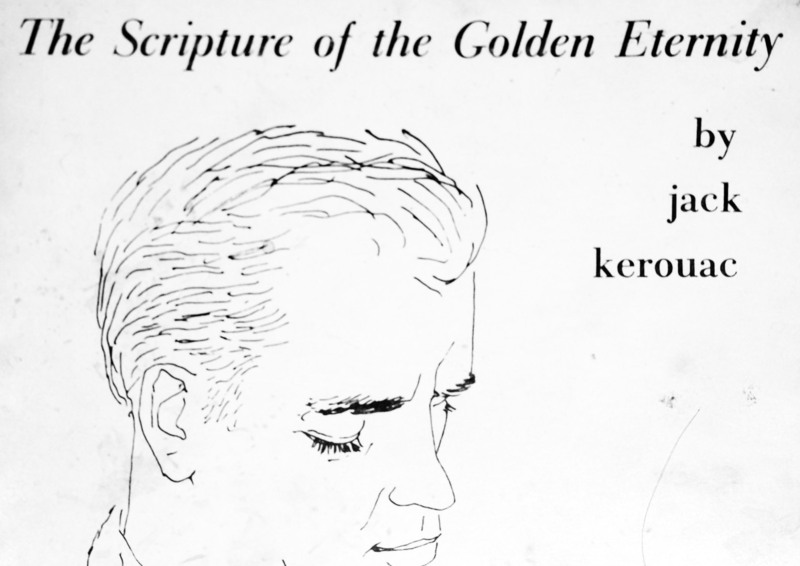 The date of Jack Kerouac's death would be a date of celebration for the Dharma Bums of Barra. Facebook had one more question for The Driver — his name. Curiously, he typed what was asked. October 21, 1969 is not The Driver's birthday and somehow, someway he's going to have to find a way to tell, Piper, Jill, Brenda, Francois, Shirley, Chynna and Teresa how Kerouac's death day became his birthday and how Mark Butkus ended up with a Facebook page to begin with. But that's a challenge for another time. The Driver is bereft of ideas and The Red-Haired Troll has arrived. It's Friday at Barn One. The Translator sent The Driver off with a bottle of vino for Sharon Sharealike's birthday. They shared that last night. They shared another bottle earlier in the year on May 25. The Driver's mother knows that day well, but she doesn't know Jack. When Kerouac was lowered into the ground his mother wept. She had survived all her children. She had survived all of their dreams.